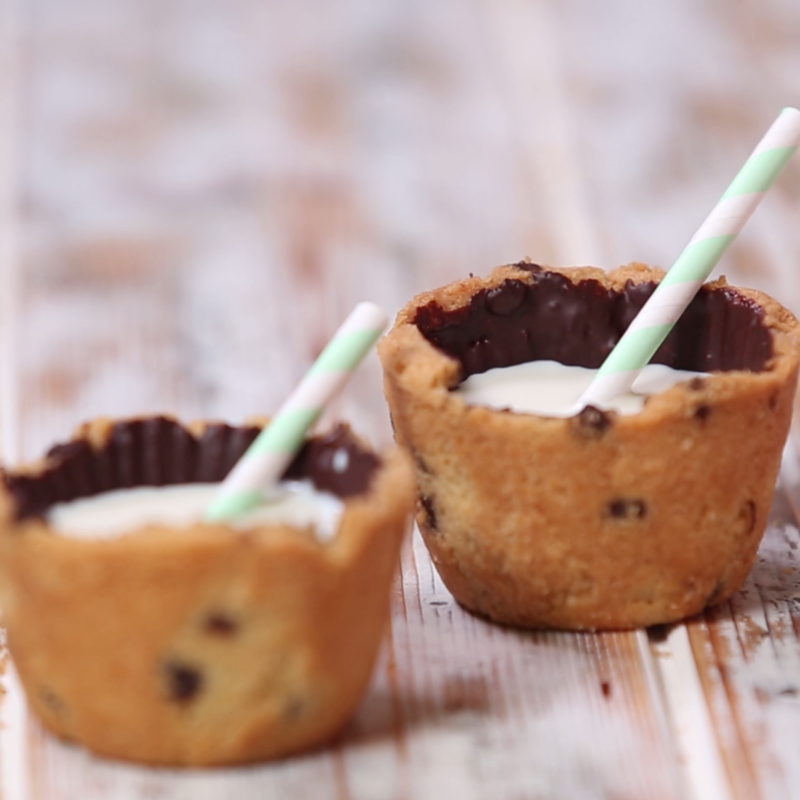 Milk in a cookie cup?! What kind of sorcery is this? !